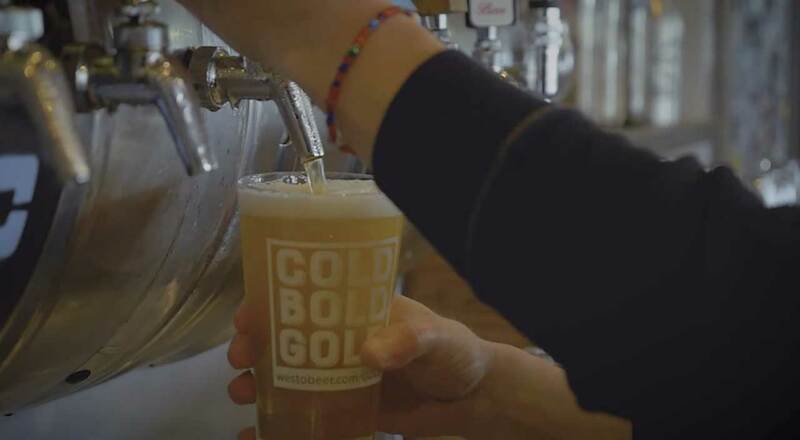 We’re passionate about brewing exceptional, award‑winning craft beers. Forget everything you think about Pilsners. 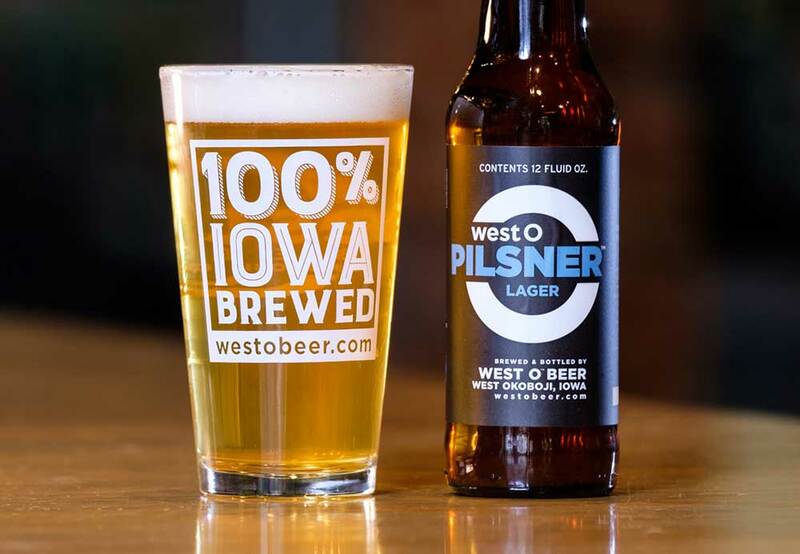 We built this one from the ground up with a full, clean and crisp flavor in mind. Smoked? Subtly. Red? Kinda. Let us worry (or not) about styles… this one is in a class all on its own. Find out why. 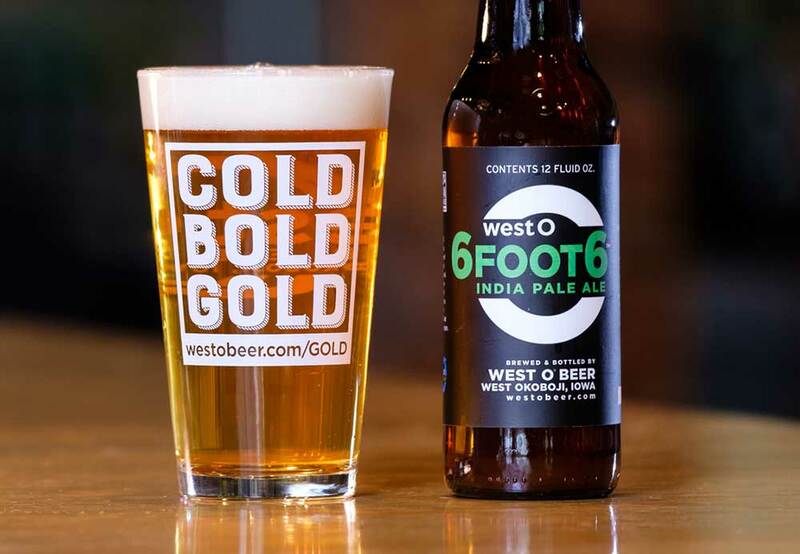 The only beer in our lineup brewed from a recipe that existed before our brewery. This beer has state and national awards for a reason. Trust us. We waited two years to brew an IPA? It’s true, but that led to some of our malty favorites. See how a well thought out recipe can redefine what an IPA should be. But wait, there’s more! Our lineup of limited seasonal beers changes with the seasons… quite literally. Bellevue’s Liquor Cabinet has beers. 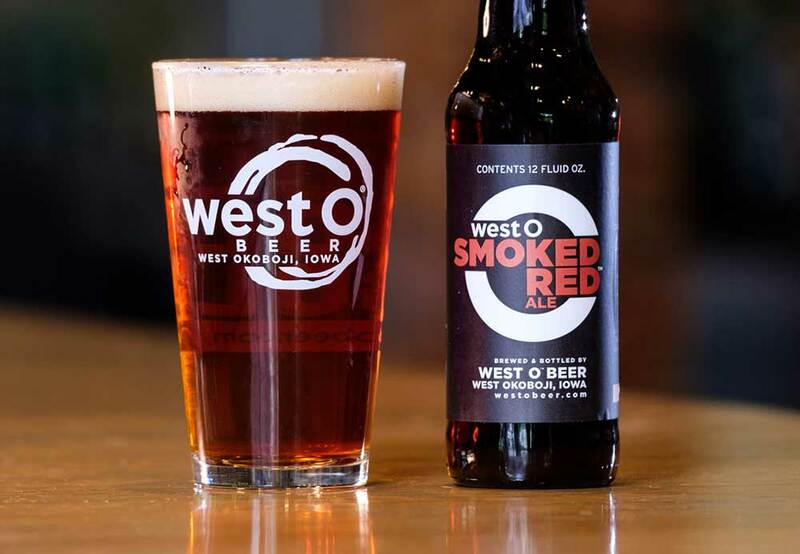 We have enjoyed West O since they began. They have a wonderful array of beers including their award winning Coco Stout. (Which they had in an incredible cookie for their fourth birthday party!) Free peanuts on the tables. Very friendly staff! You can bring in your own food or partake in the food truck when on site. ENJOY! We went in on Saturday with family and did the beer sampler and also had the root beer. We liked all the beers we tried and the root beer is awesome!!! My favorite beers were the CocO Stout and the Smoked Red!! The service was great and they were really helpful with suggestions!!! We will be back especially when the Fare You Well food truck is there!!! We loved the food paired with the beer. Great beer, I like that they change the selections throughout the year, always a surprise on the horizon. Staff is awesome and well informed and knowledgeable. Great place to visit. This was our second visit and we really enjoyed our visit. 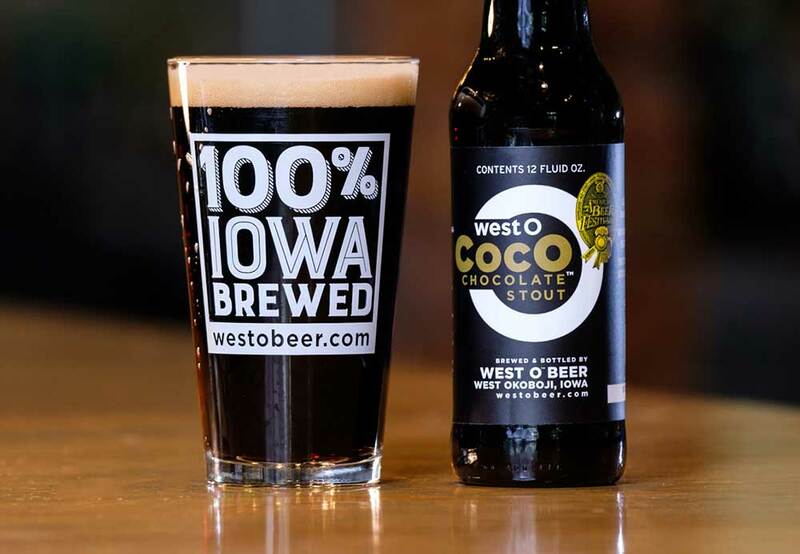 CocO Stout is obviously the star but all the beers were solid. Beertender and staff were all friendly. Can't wait to be back in the area again. Definitely worth the trip. Had a great time performing at West O last night and look forward to returning with my full band! Great atmosphere, excellent service and great people. Clean, hip and fun. Thanks! I must say that it's a friendly, laid back atmosphere. And there's just something about drinking my favorite brews right at the brewery, they seem to taste even better which I didn't think was possible. My favorite was, is, and for the foreseeable future will be CocO Stout.